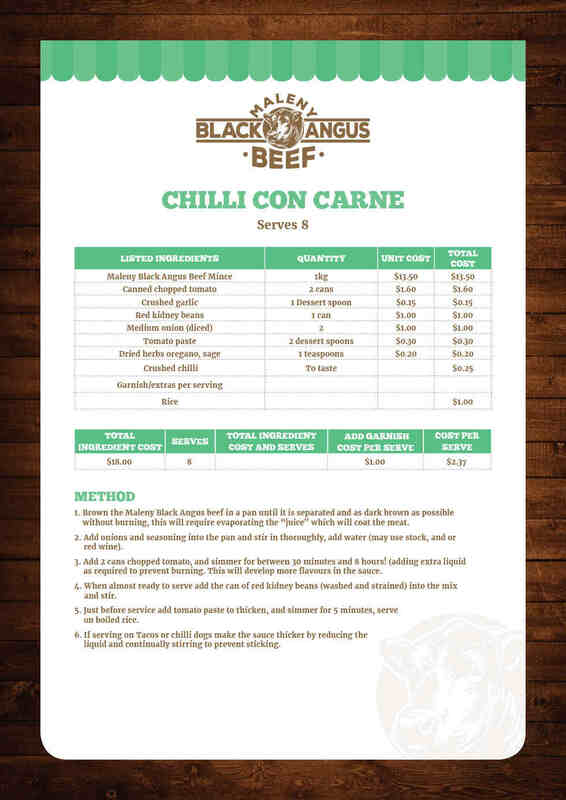 We kick off our new recipe series with this delicious Chill Con Carne. And also an introduction to Bob, our wonderful chef! Loads of recipes are coming up providing tasty, economic and simple meal suggestions using the wonderful Grass Fed Maleny Black Angus Beef!